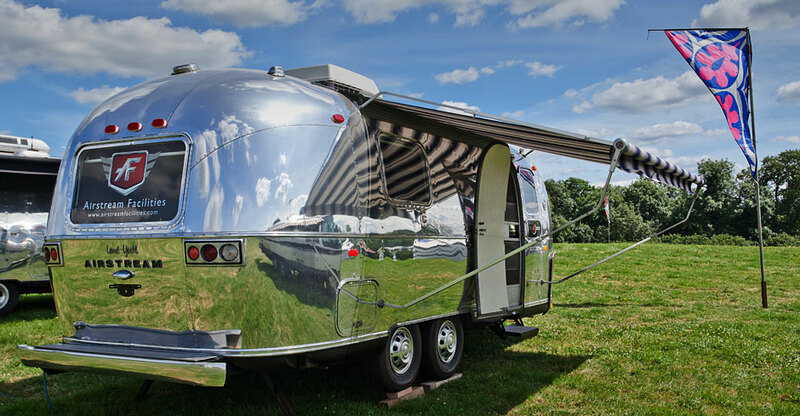 Luxury festival accommodation and camping only a few short strides away from the festival. Love Fields is closest offsite accommodation to the magic of Glastonbury, only 42 steps to be exact! If you’d like to join us for the magic of Glastonbury or have any questions about our accommodation send us an email to info@thelovefields.com or for updates on exciting news and info why not join our mailing list and register your interest below. 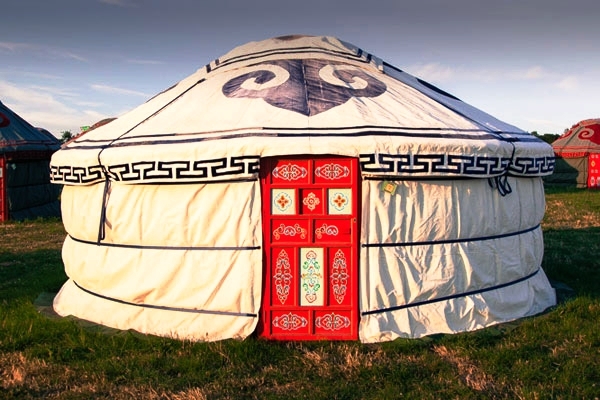 The Love Fields is a peaceful haven just steps away from the festival, we are the closest off site campsite offering our guests a range of magical stays, from traditional Mongolian yurts to pitch your own where you can set up camp, with views across the festival and beyond to Glastonbury Tor. Keep in touch - using the button above and we can be in contact with any exciting news and info as the festival nears.